Kevyn Aucoin is a brand of make-up that gets its name from one of the biggest make-up artists of the late 20th century. He earned the admiration of the fashion world and celebrities, and he worked with big names of the '90s such as Cindy Crawford, Naomi Campbell, Amber Valetta and Andie MacDowell. 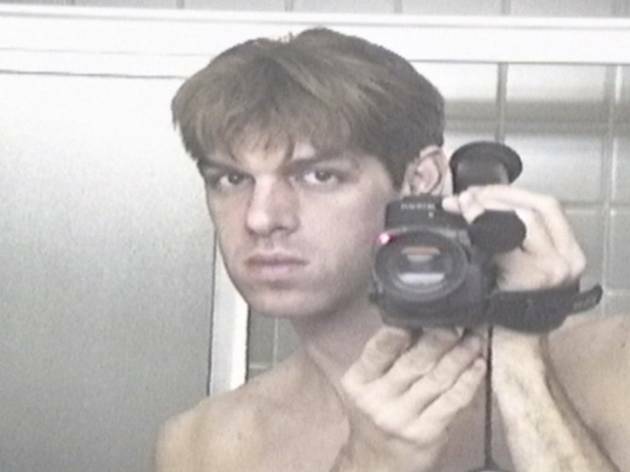 This documentary by Lori Kaye looks at Aucoin's life, from the early days of his career in the age of the original supermodels and the explosion of beauty as a global business in the new millennium, but it also explores his fight as an activist for the LGBTI movement and the rare ailment that led to his premature death in 2002. The film includes videos and audio tape from Aucoin's personal archives – material that's never been released before that highlights behind-the-scenes work and the private side of this iconic figure in the world of fashion.